After 20 years of orchestral & classical concerts put on every July by the Ottawa Chamber Music Society, it’s this anniversary event that will be the Ottawa Chamberfest’s most ambitious line-up to date. While asking around about which locals acts to see, I was informed the international talent simply can’t be ignored at this year’s festival, which runs from July 24 to August 7. It might not be common knowledge that the Ottawa International Chamber Music Festival is the largest festival of its kind in the world, but it is! Over 15 days without pause, most days will go from 10 a.m. to curfew, and span seven venues for almost 100 performances. Small ensemble music has never been so big! The Don Byron Quintet & Divine Brown will wow us with new sound on Friday July 25, 2014 at Saint Brigid’s Centre for the Arts. 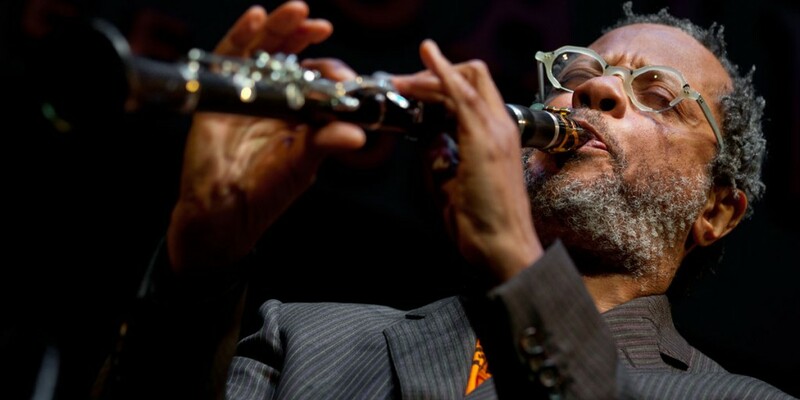 Don Byron is an amazing clarinetist with a legendary creativity for finding what is said to be “a sound above genre.” This New York musician and producer will play clarinet and saxophone alongside Divine Brown, R&B singer and JUNO Award winner from 2009. We also have it on good authority that the powerful Gryphon Trio (well-ingrained in the making of this Festival) will showcase their music on Aug. 6, absolutely essential viewing! And if you’re looking for something that you’ve never seen before, we highly suggest Luminico on Aug. 3. There’s a group of gypsy punks called the Lemon Bucket Orkestra, who will transform the ByWard Market into the eighth venue of the festival on Aug. 2 with a parade of music & busking. There will be tributes of Shakespeare’s 450th birthday on Aug. 6, a commemoration of the 100th anniversary of the start of the First World War on July 28, and a sonic & visual remix of the music and images sent into space on two golden records in 1977 on the Voyageur spacecraft on Aug. 1. 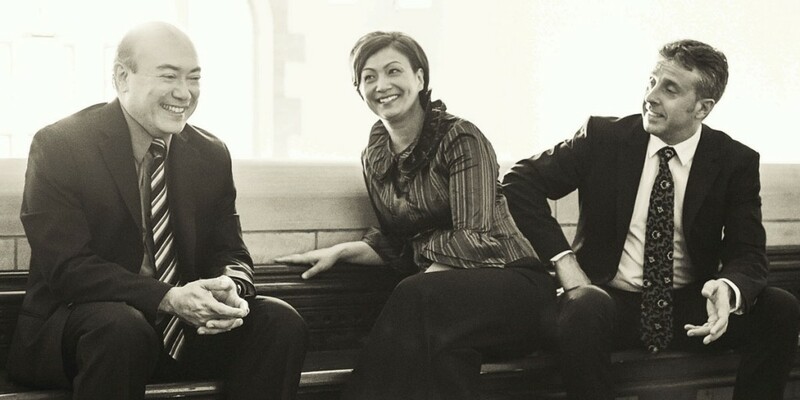 JUNO Award winners The Gryphon Trio are the Festival’s Artistic Advisors James Parker on piano & Annalee Patipatanakoon on violin and Artistic Director Roman Borys on cello. They will play at the Dominion-Chalmers United Church on Wednesday, Aug. 6, 2014. Jacob Siskind was an eminent music critic who gave much to the Canadian and global classical communities. In his honour, the Siskind Snapshots will take place on every day but the first and last of the fest to offer 45-minute glimpses into the lives of new and well-known artists. These include life & art partners Michel Strauss & Maria Belooussova, the next generation of classical music with Cameron Crozman, Sheila Jaffé & Peter Longworth, the National Youth Orchestra of Canada, and many more! There will also be four Festival Galas over the course of the whole Chamberfest with the self-conducted young orchestra A Far Cry, the American soprano, Toronto-based Sondra Radvanovsky, Montreal-born, veteran pianist Janina Fialkowska, and Handel’s Il trionfo del tempo with light lyric soprano Amanda Forsythe, countertenor Reginald L. Mobley, tenor Colin Balzer, and mezzo-soprano Krisztina Sazbó. 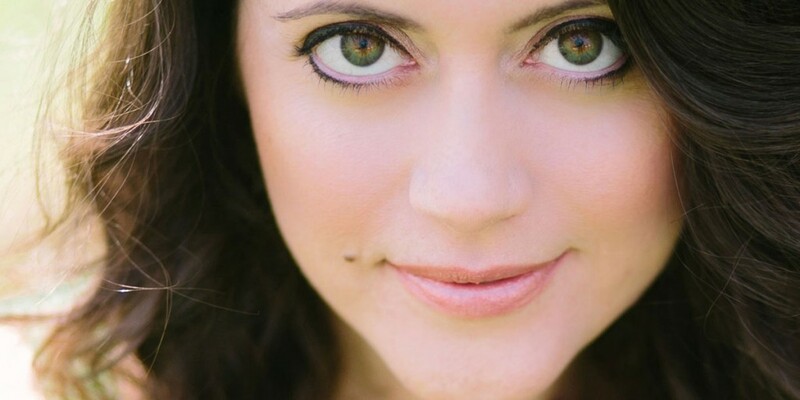 Amanda Forsythe will perform Il trionfo del tempo with three other soloists and the Pacific Baroque Orchestra on Aug. 5, 2014 at Dominion-Chalmers United Church. Not a gala, but definitely the event of the whole festival — Chamberfest @20 will be a variety of all music that has played over the last 20 years at the Chamberfest. There will be approximately 13 different ensemble playing a wide range of styles and hosted by Eric Friesen, it will be at Dominion-Chalmers United Church at 7 p.m. on Wednesday July 30. We also have to mention incredible accordion player Manu Comté with his tango Nuevo ensemble Soledad will be performing at Dominion-Chalmers United Church on July 26, their first performance in the nation’s capital! And finally, from Aug. 6 to 7, Ensemble Caprice of Montréal will celebrate their 25th year as an ensemble by paying homage to the great German composer Johann Sebastian Bach during The Bach Summit. Sixteen works over four concerts, as well as the Brandenburg Concertos in just two days! All tickets and passes are available through the Chamberfest’s online box office, at their physical address at 4 Florence Street, Suite 201 in Centretown, or at the following outlets: Ottawa Festivals, Compact Music downtown and in The Glebe, and the Cartier Place Suite Hotel. 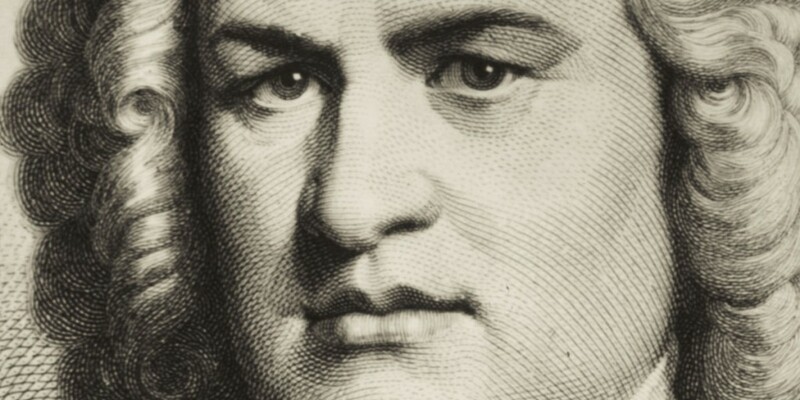 Johann Sebastian Bach is Baroque to the bone.